The Lehigh Valley is a wonderful getaway destination with a large variety of events and activities to participate in. However, if you aren’t already aware of this fantastic area, then you might be asking yourself, “Where is Lehigh Valley?” Well, we here at the Sayre Mansion are here to answer that question for you and let you get to know a bit about why the place we call home is worthy of a visit. Bethlehem, our hometown, is an excellent part of the Lehigh Valley, but there are other cities and towns within the area that you should know about as well. 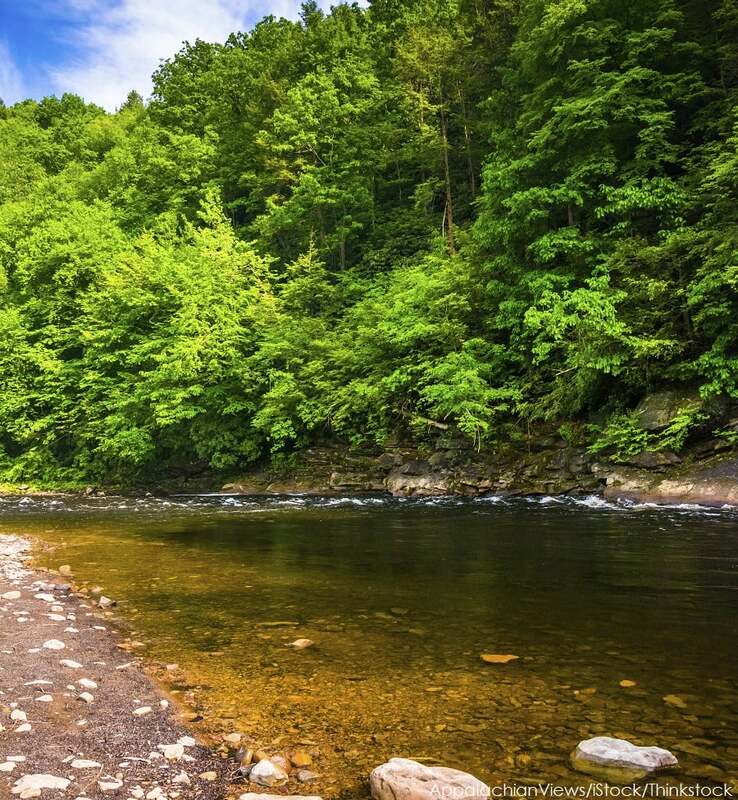 Once you know where Lehigh Valley, or simply The Valley as some locals refer to it, is and what there is to do here, we’re sure you’ll agree with us that it’s the perfect getaway spot! So, where is Lehigh Valley? The Lehigh Valley is a region of eastern Pennsylvania that consists of the cities of Allentown, Bethlehem, and Easton. It’s one of the most populous regions in Pennsylvania and continues to grow quickly. 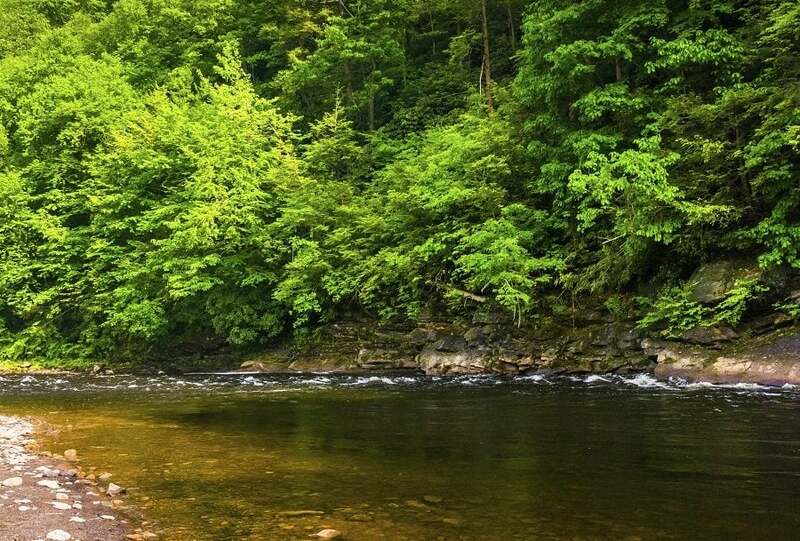 The area is named for the Lehigh River, which runs through the valley. Allentown is the largest city in the Lehigh Valley and the third largest city in Pennsylvania. Like much of the Lehigh Valley, Allentown used to be a bustling manufacturing center but is now full of great cultural attractions, museums, entertainment, and more. The Allentown Fairgrounds Farmers Market is a great place to get local produce and handcrafted goods. Allentown is home to the Lehigh Valley IronPigs, the minor league baseball team in the region. There are also plenty of special events in Allentown like the Mayfair Festival of the Arts and the Great Allentown Fair. Once home to Bethlehem Steel, Bethlehem is another cultural hub in the Lehigh Valley. There are festivals throughout the year celebrating local creativity and traditions and the biggest of them all is Christmas in Bethlehem when Bethlehem shows off why it’s known as the Christmas City. Other attractions include the SteelStacks campus (the former home of Bethlehem Steel), where you can find ArtsQuest, the Levitt Pavillion, the Banana Factory, and Christmas City. SteelStacks is the venue for great festivals and events such as the biggest event of the summer, Musikfest. Part of the old Bethlehem Steel property has also been transformed into the Sands Bethlehem casino and event center. The smallest city in the Lehigh Valley is Easton. In spite of it’s smaller size, you can still have big fun in Easton! There are great restaurants, art galleries, and antique stores enjoy throughout town. 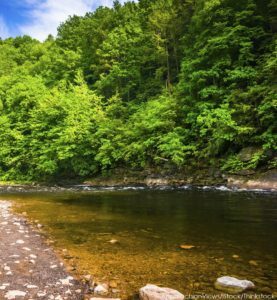 And since it’s at the convergence of the Delaware and Lehigh Rivers, there is some wonderful scenery and opportunity for outdoor recreation. For families, the Crayola Experience in Easton is a perfect way to spend the day. And if you love theatre then catch a show at State Theatre Center for the Arts. Now that you know the answer to the question “Where is Lehigh Valley?” you know that there is a lot to take advantage of in the area. When you plan your trip to the Lehigh Valley, make sure to make your accommodation arrangements at the Sayre Mansion. Our historic 1858 mansion is linked to an integral part of the development of the Lehigh Valley. It’s original owner was the chief engineer of the Lehigh Valley Railroad. So come step back in time with rooms and suites that feature old world appointments combined with modern comforts. Our location in the heart of Bethlehem will give you easy access to all the attractions, restaurant, and shops in town. If you’re looking for a truly memorable getaway in the Lehigh Valley, Sayre Mansion is the place to be. We’ll see you soon!